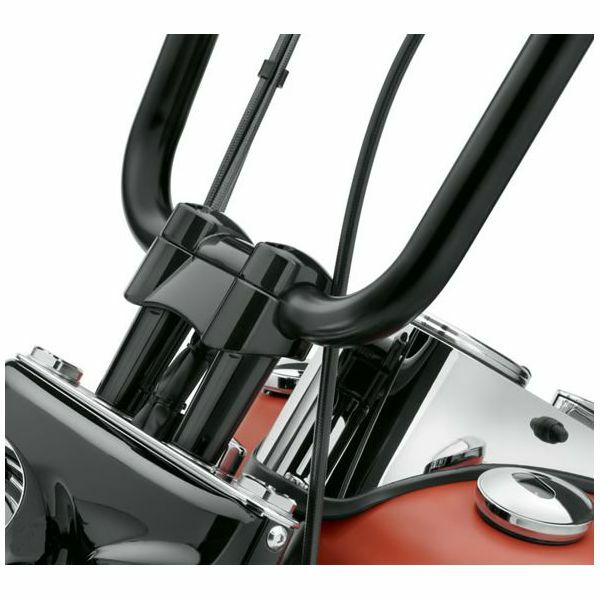 Medium-height risers are designed for use with internally-wired 1.25" handlebars, and provide a skirted lower that conceals the wiring's exit from the bar. 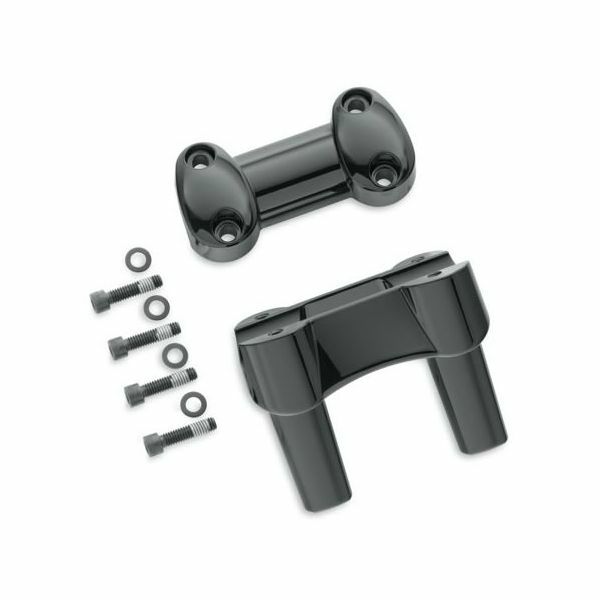 56931-10 fits most 1.25" diameter handlebars. Does not fit FXSB, FXSBSE and Springer™ models. Requires separate purchase of additional components. Riser height 4.1''.